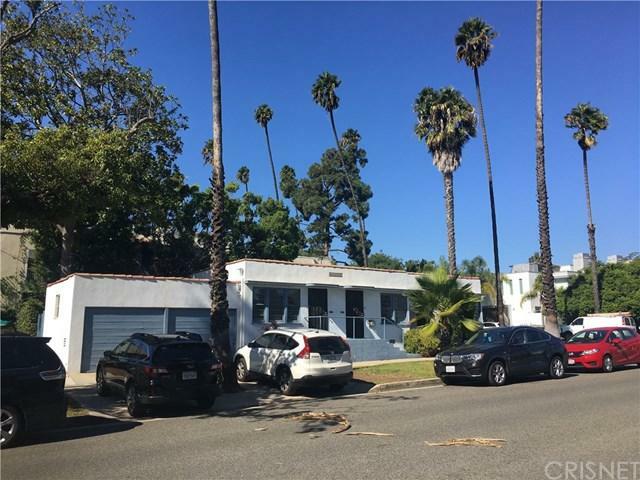 The properties at 2021 Idaho Avenue and 858 21st Street include a single family residence with 2 bedrooms/1 bath (2021 Idaho) and a fourplex of studio/1 bath units totaling 1,294 square feet in the city of Santa Monica. Th e properties are located one block south of Montana Avenue, ahigh-end commercial district with more than 150 restaurants and retailers. 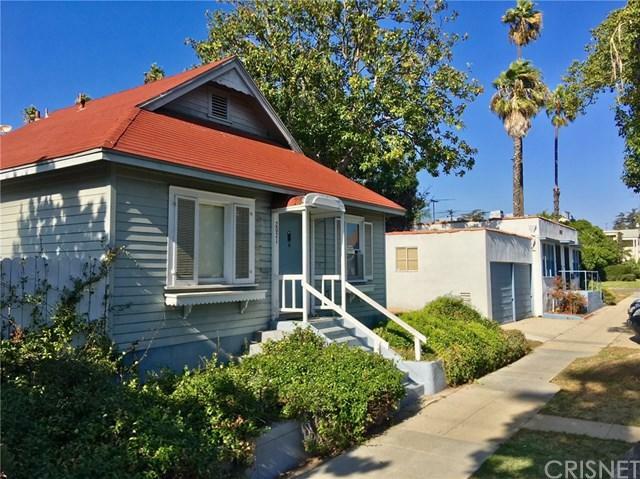 The single-family residence is a charming cottage-style home built in 1922, while the fourplex was constructed in 1938. 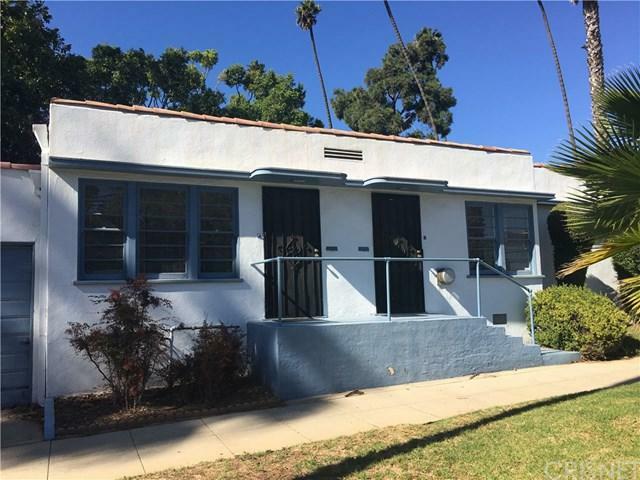 Th e single-familyresidence and three of the four units in the fourplex will be delivered vac at close of escrow. 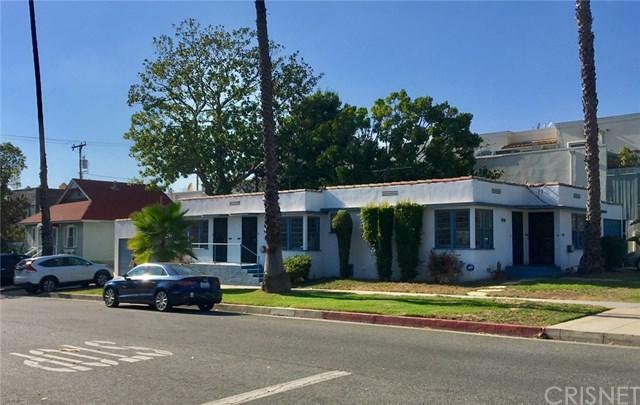 Th e properties also have the ability to be redeveloped.If combined the R-2 zoning allows for the potential of a spectacular four unit property development (to be independently verified with the City).Th e total combined lot size is 7,986 square feet. A newer townhouse next door recently sold for $2,215,000.